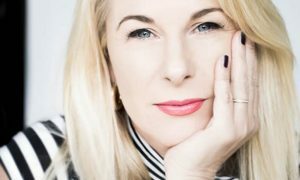 Rachel Corbett has joined Mamamia as director of podcasts as the network achieves its 30 millionth download. 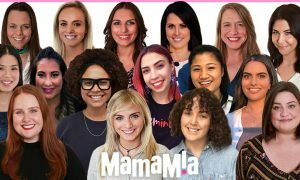 Mamamia’s team of podcast producers and presenters work across 19 show titles with 23 female hosts. 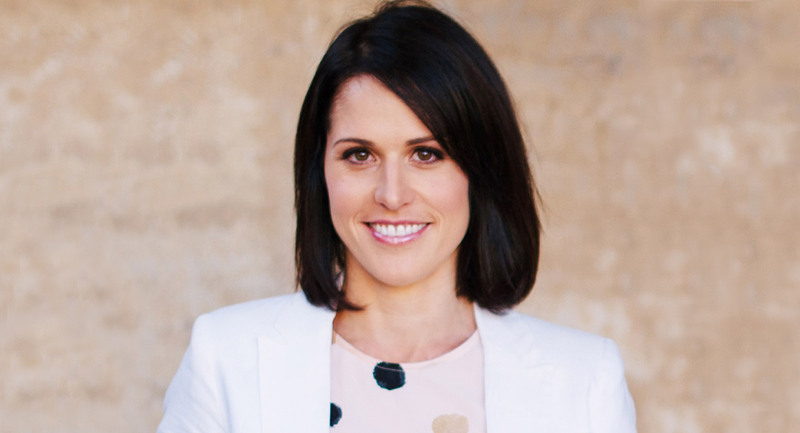 Rachel Corbett brings a wealth of expertise to Mamamia as a journalist, radio, podcast and TV presenter, writer and producer. She has also established her own podcast business, PodSchool, which she will continue to maintain. 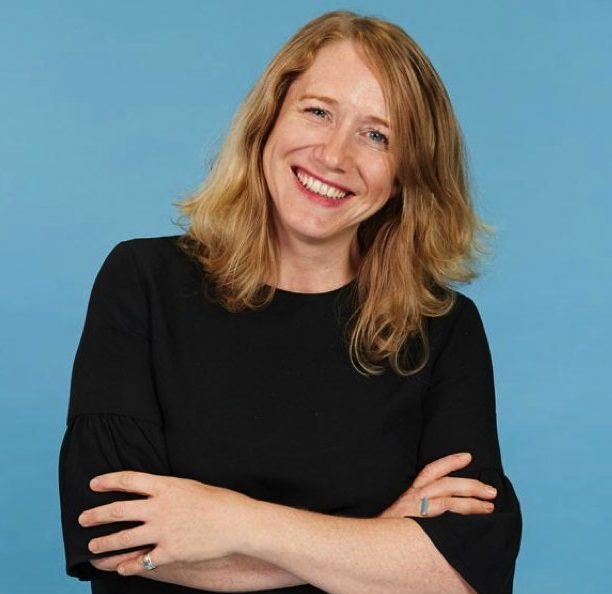 Corbett said: “Mamamia was one of the first media companies to see the opportunity in podcasting and it’s built an impressive audience of engaged listeners. I’m so excited to work with the team to build on that success. 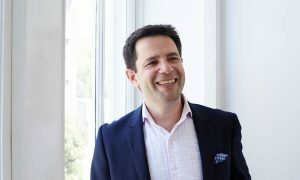 The sky’s the limit when it comes to podcasting and the team at Mamamia is committed to experimenting with new ideas and investing in new shows. As a content creator that’s an exciting thing to be a part of. Corbett joined the Mediaweek Podcast alongside Nova’s head of podcasting Jay Walkerden on location at OzPod 2017. Listen online here.